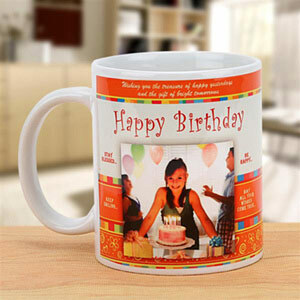 Made of Ceramic Material</li><li>Can hold Approximately 300 ml liquid. Celebrate the special moments in a special way. 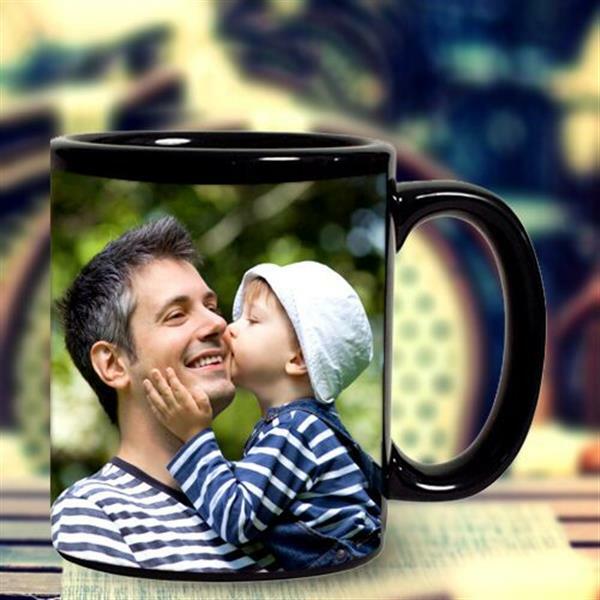 Gift your near and dear ones a custom made black ceramic coffee mug with their favourite photograph and see them bubble over with joy. 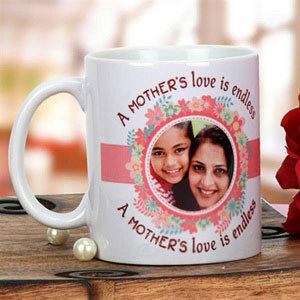 Please Note: Just send us a high resolution photo to be printed on the mug, along with your message and order number at support@giftalove.com. The custom message should be within 15-20 characters.